Should You Replace Your Lawnmower (With A Goat)? For the last year, I have preoccupied myself with dreams of owning goats. Not only am I sick of the hot vibrating handle on lawnmowers, but the burning gas smell and itchy red hands after cutting grass. What's a good alternative? An adorable eating machine. However, after researching I found out some complications in putting up with these animals. 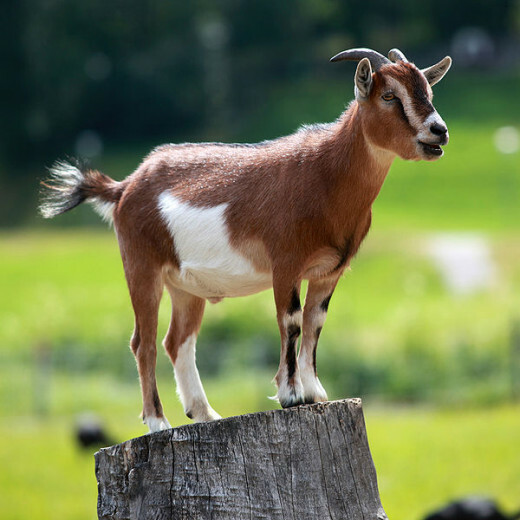 One thing that author of "Pros and Cons of Urban Goats", article on allthingsgoat.com, cautions is the fact that "Goats aren't dogs". He insists that it "only takes one broken neck to prove why you should have a fenced exposure", and that they are more like a baby in the fact you need to goat-proof everything around your house. 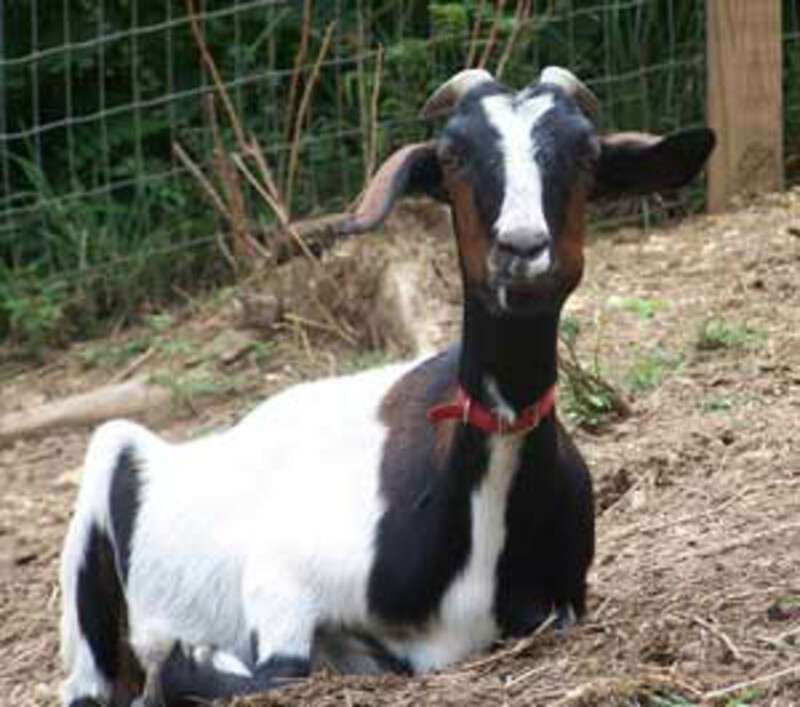 Another great article, "How to Care for Goats" by Sadie423 here on Hubpages gives all kinds of tips to make your furry friend happy, such as giving them the right amount of water (she admits to using about 5 gallons once a day!) "Pros and Cons" also says that goats are noisy: "your neighbors don't want to hear how excited or lonely or bored your goats are." Preferable country space, got it. While goats do eat grass, they are notorious for eating weeds. A full time worker at the Tehama County Farm Bureau in California says "they'll go for the stickers and pokey things before they go for the grass" (Modern Farmer). Like you would do with a toddler, you need to get rid of loose wires and pointy things you don't want eaten. Water is a natural border, as goats don't care for the substance. The article also points out how many plants are poisonous to goats, such as tomato vines, rhododendrons, and oleander. 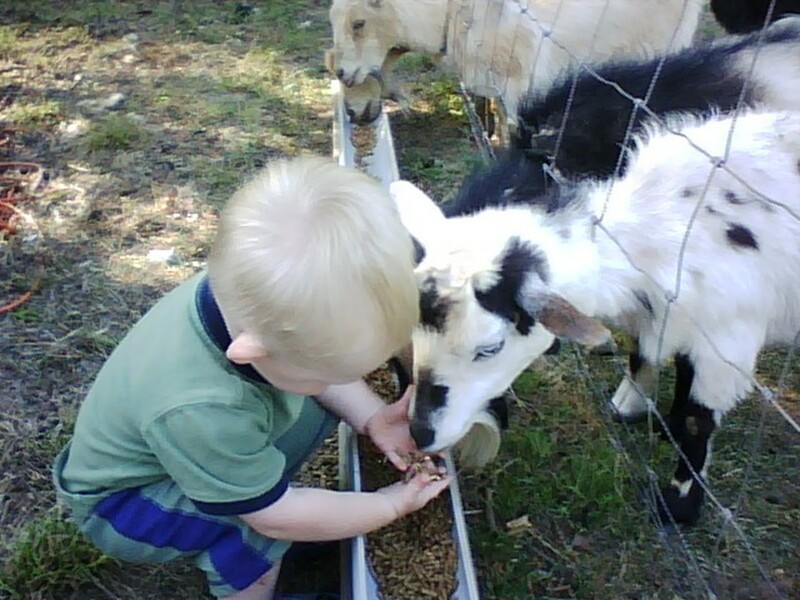 Goats also happen to be social creatures, and article "How to get a Goat to Weed your Garden" advises getting at least two. 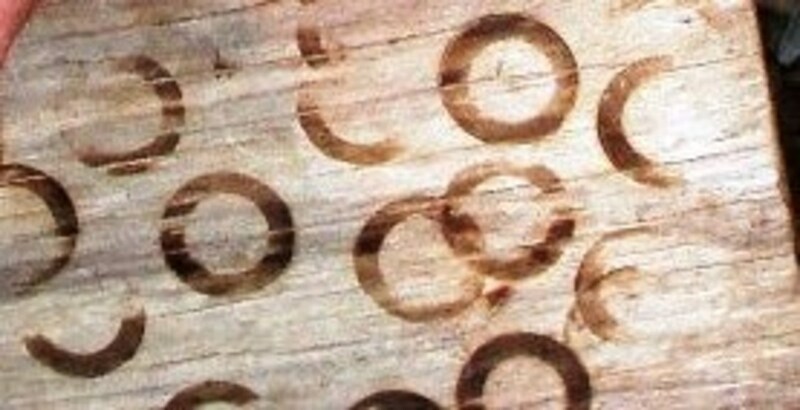 Regardless of the complications, goats are obviously a great green alternative, one many companies have picked up on. The congressional cemetery in Washington, D.C. used goats to control nuisance plants. A place named Heritage Lawn Mowing located in Ohio allows customers to rent sheep for as low as $1 a day--not goats, but similar furry herbivores. 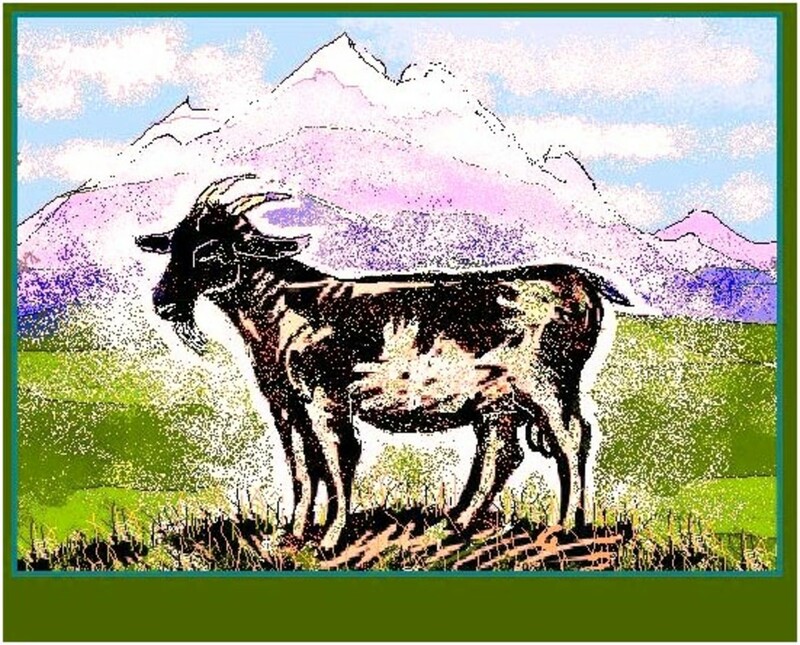 Several sites I visited recommended the website and company Eco-Goats, which also helps you find your companion. Because I am curious by nature, I also checked out various goats for sale to get a brief idea for how much they cost. Scapegoat Ranch near Nashville, TN advertised baby goats from prices around $100-$350, and they have been pre-vaccinated--not a bad deal! I can't wait to get some of these hilarious, adorable animals. It might be hard work, but I think it's worth it. 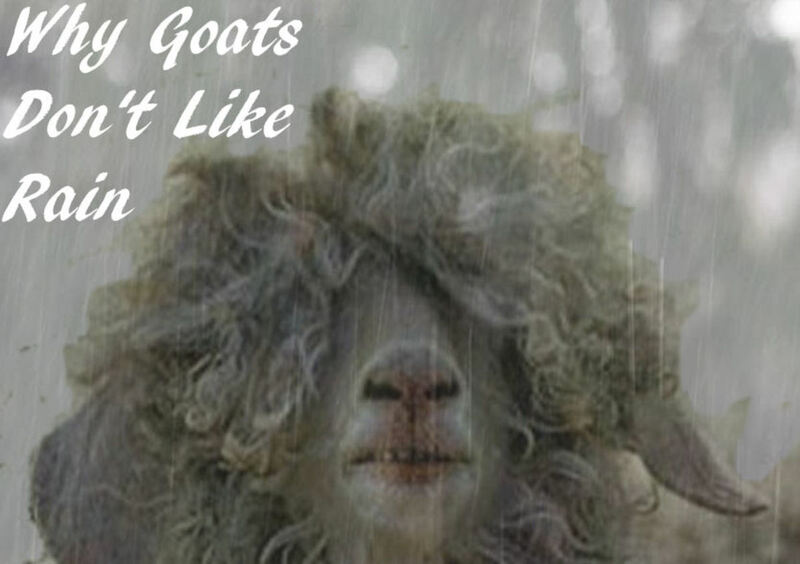 Eco-Goats : Got Invasives? Get Goats! How to raise a baby goat! 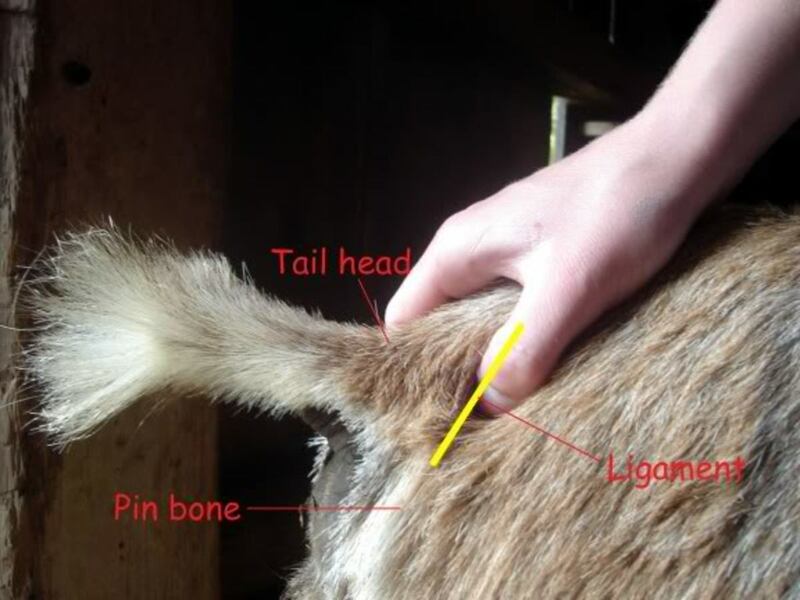 The How To's Of Disbudding, Trimming Hooves, and Scurs. This is one very funny and also informative piece you've written. 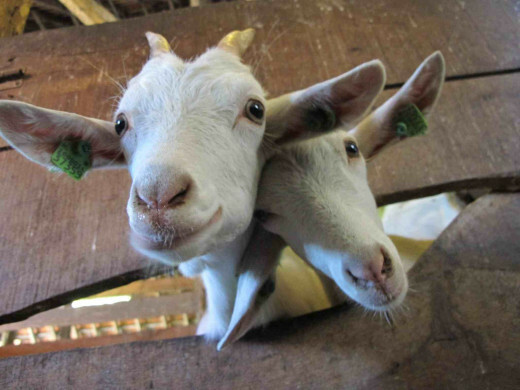 On goats: I do think they are cute and friendly, but they do like to rough-house. When I was a kid (pun) I had one really give me a hard time but he thought it was all fun. I do like them though and they sound like a great alternative to a lawn mower. However, I admit, I'm more fond of sheep. They are very cute and much more gentle. Maybe their wool is profitable too, I don't know, I've never ventured into that business. Thanks for the entertainment and info.